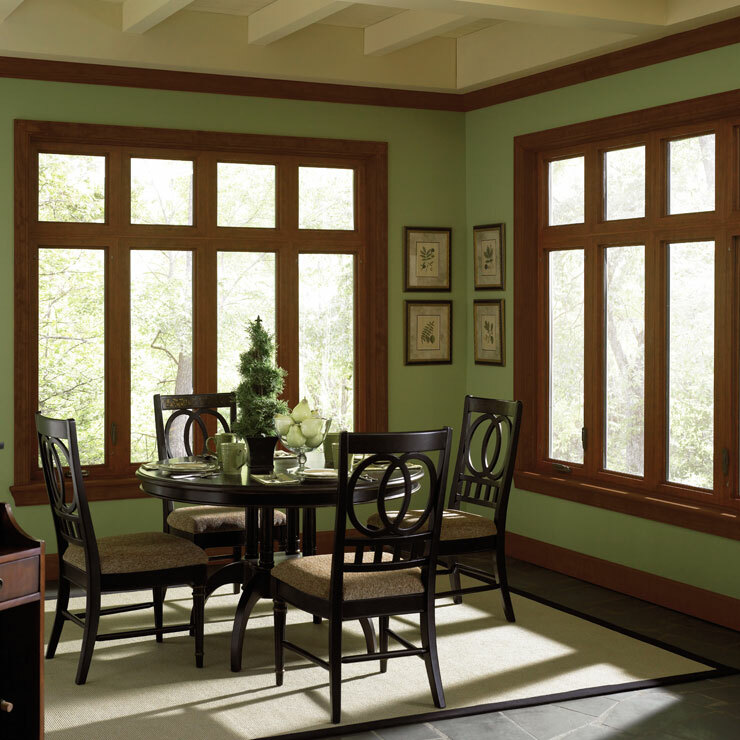 If your home windows have seen better days, replacing them with energy saving residential windows can greatly control your heating and cooling costs while adding aesthetic appeal and value to your property. 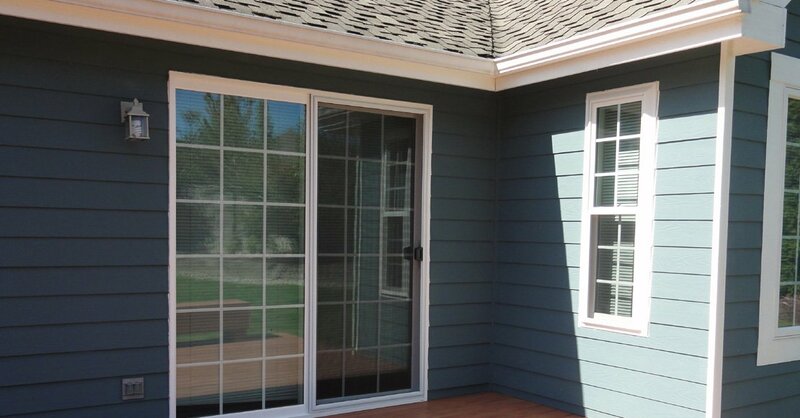 Builders Service Company is a family owned and operated window contractor serving homeowners. Since 1974, we have been providing high quality residential windows at reasonable rates. 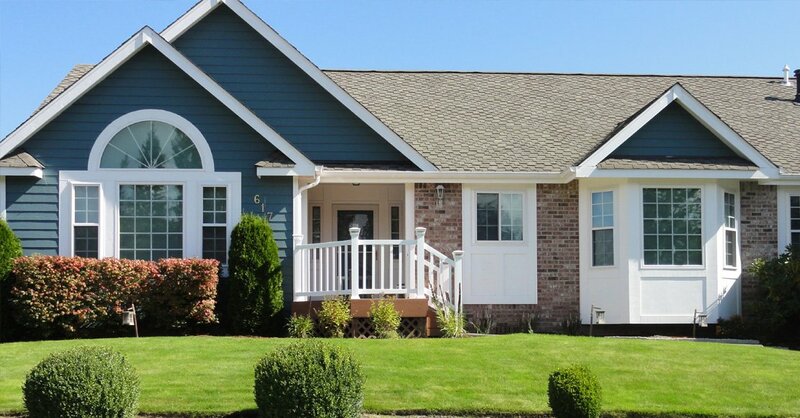 We offer a wide range of style, color, size and feature choices to ensure our clients can find the right residential windows for their home in Seattle, WA. 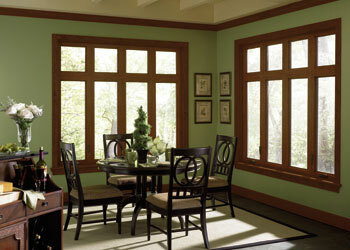 Unlike other window materials, vinyl does not need to be stained, sanded or painted. 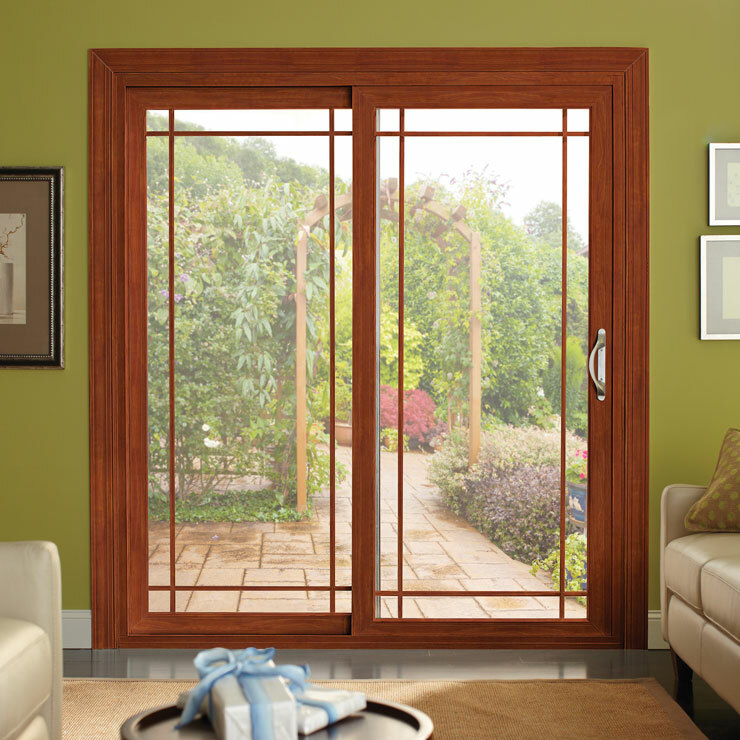 Once vinyl window installation is complete, you are good to go. 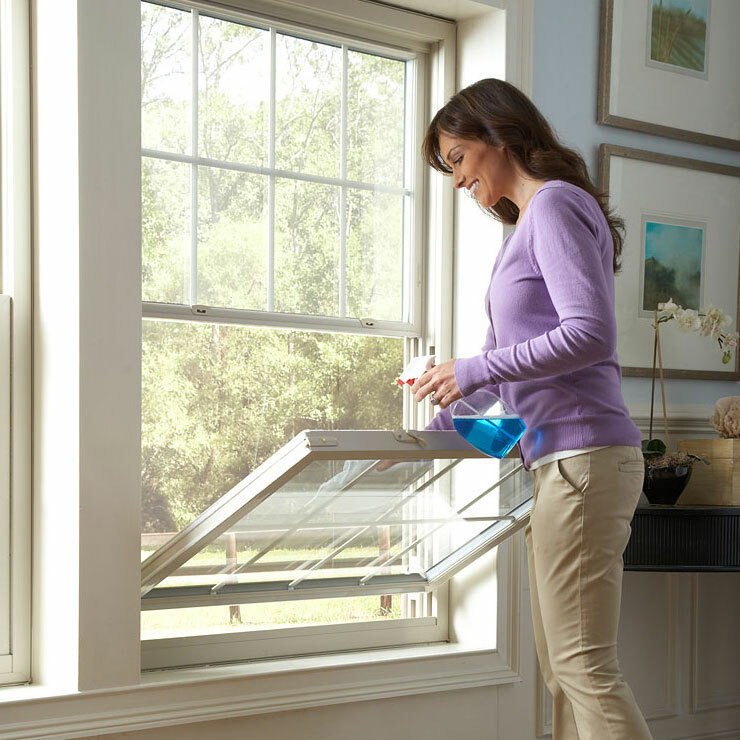 Maintaining vinyl windows is also a breeze. All you need to do is quickly wipe down the windows with a damp cloth. 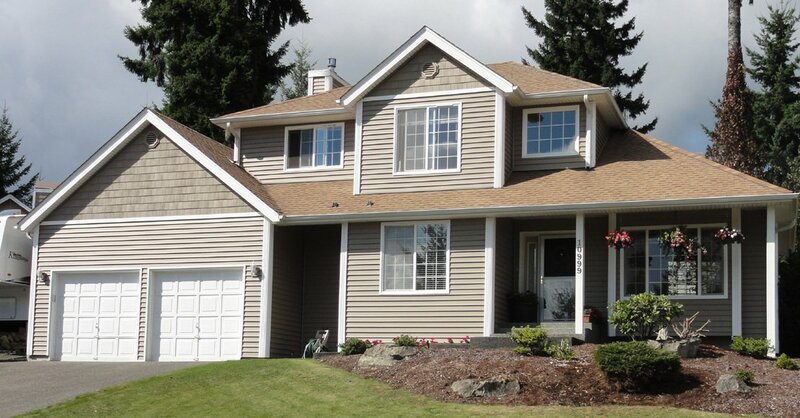 We are a window contractor known for providing premium vinyl window installation services to Seattle homeowners. Having served homeowners for years, our quality workmanship and customer service have helped us become the leading contractor for vinyl window installation in the Seattle area. Our highly trained and skilled window installers know how to handle your project with minimum disruption and maximum ease. Is your window frame rotting or cracking? Are your energy costs too high for your budget? 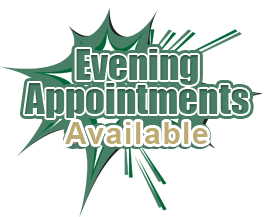 Looking for ways to improve your safety and comfort? If so, then we can help. 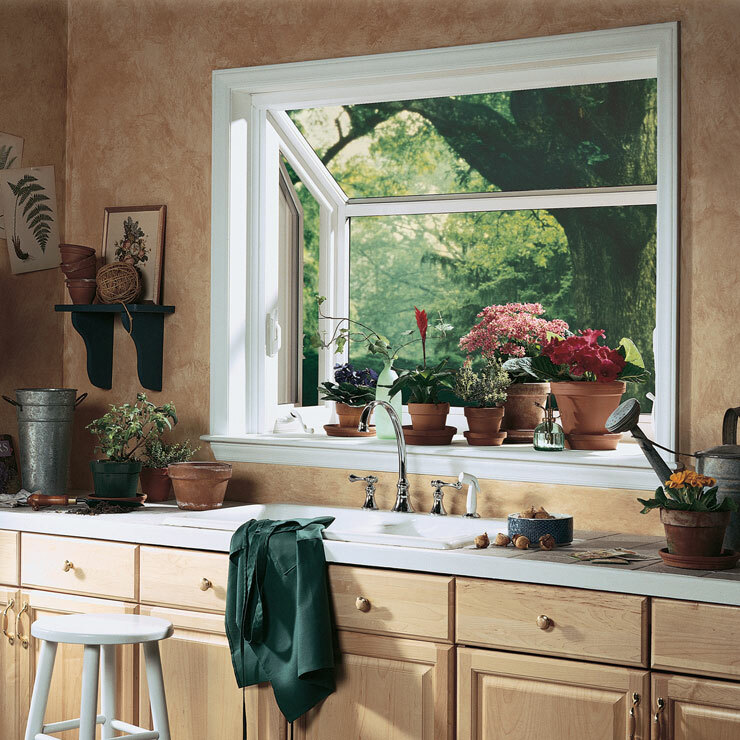 With our wide range of residential windows, homeowners in Seattle can improve their home’s comfort, energy efficiency as well as curb appeal. 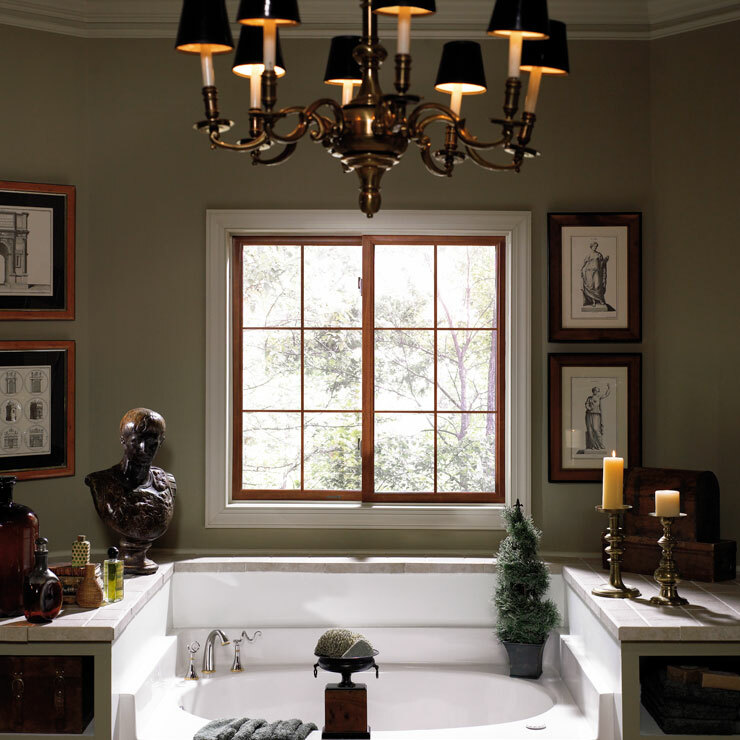 We are a proud and exclusive vendor and installer for Premium Preservation Windows. 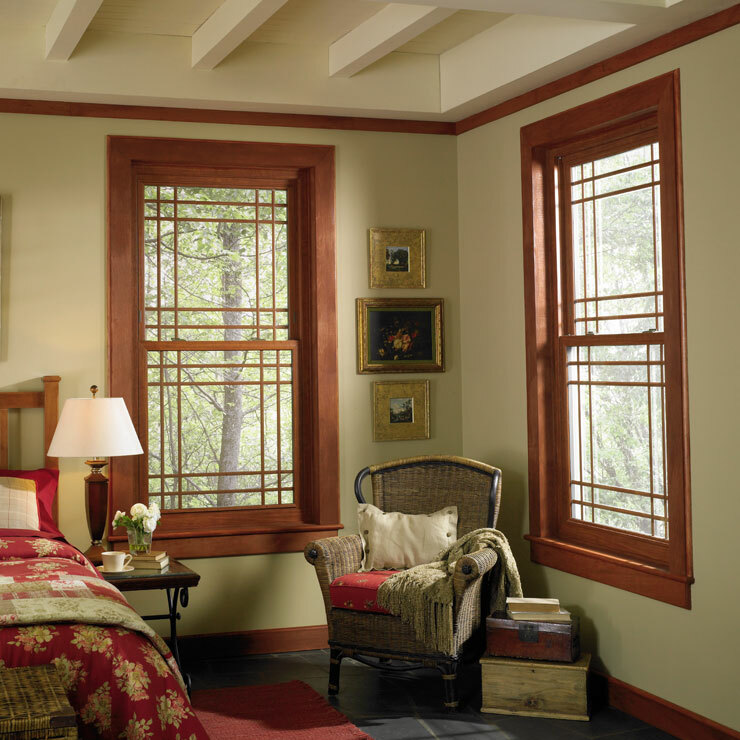 Our friendly consultants can help you find the right product for your residential window needs. 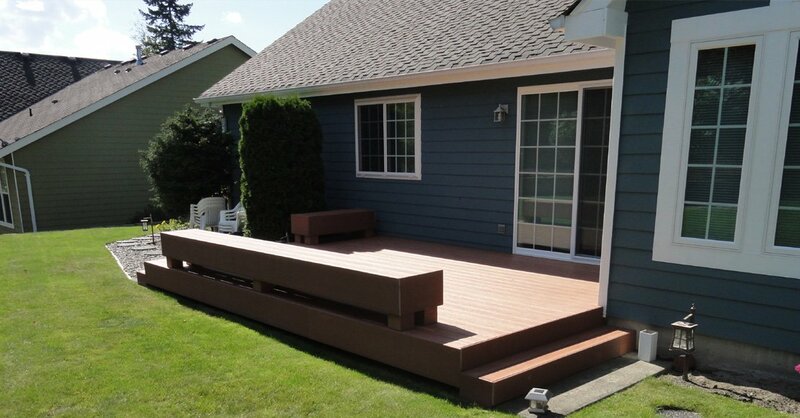 We work hard to ensure our clients are fully satisfied with their window purchases and experiences. 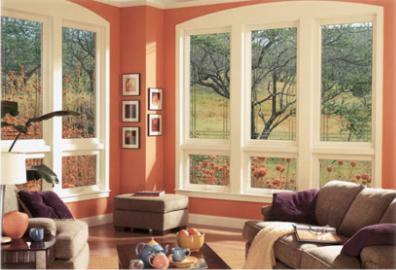 We look forward to helping you with your vinyl home window needs. 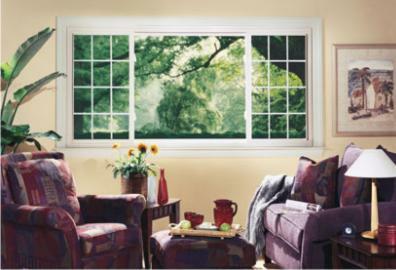 Our top of the line products and installation expertise make window installation easier than ever! 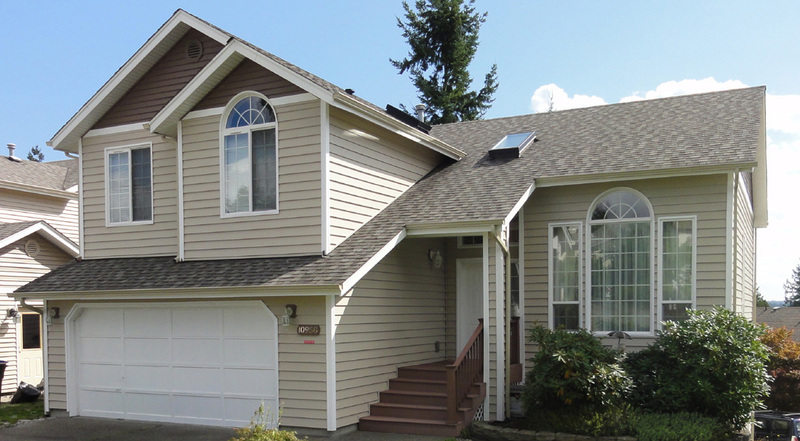 For more information on our vinyl window installation services for Seattle area homeowners, please feel free to call Builders Service Company on (206) 430-1927.